Ekin Cheng returns to the stage for his concert tour after seven years. 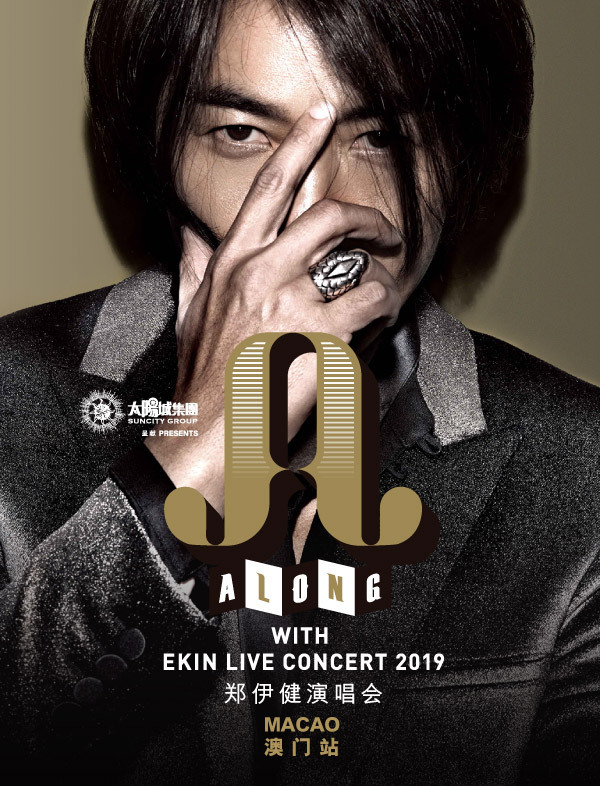 At the Macao concert, Suncity Group Presents《Along with Ekin Live Concert 2019 Macao》, audiences will see Cheng sharing the highlights from his career to entertain his fans. 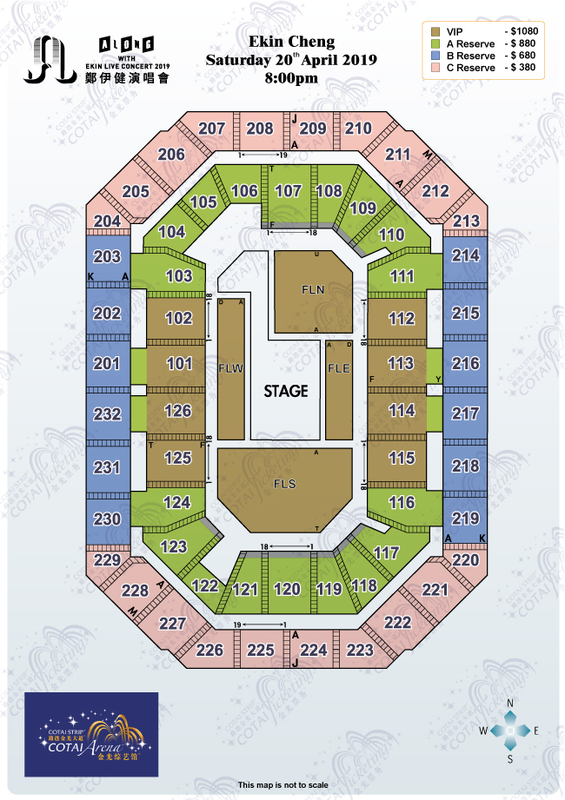 He will delight fans with performances of much-loved hits and the songs from his movie series. The performances will also feature exciting new orchestral arrangement and dramatic moments.